In other words, the case is massive compared to the internals. Why would they do this? Why would anyone do this? Am I missing something? Nintendo purposefully designed the system so as not to resemble a video game console, and would avoid terms associated with game consoles, using the term "Pak" for cartridge, or "Control Deck" instead of "console". Renamed the "Nintendo Entertainment System" (NES), the new version lacked most of the upscale features added in the AVS, but retained many of its design elements, such as the grey color scheme and boxy design. 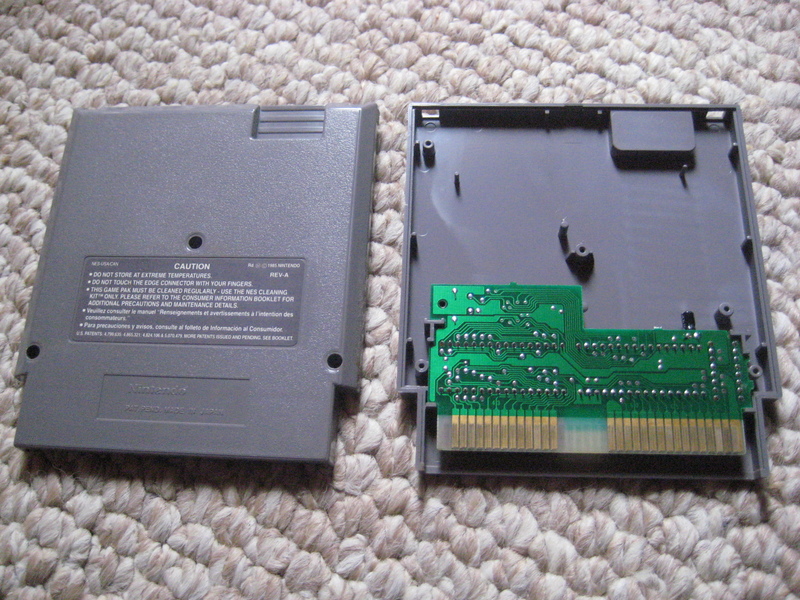 In avoidance of an obvious video game connotation, NES replaced the top-loading cartridge slot of the Famicom with a front-loading chamber for software cartridges that place the inserted cartridge out of view. The revised design includes design flaws which have the side-effect of making the NES more prone to breakdown. The loading mechanism became notorious for slowly failing. 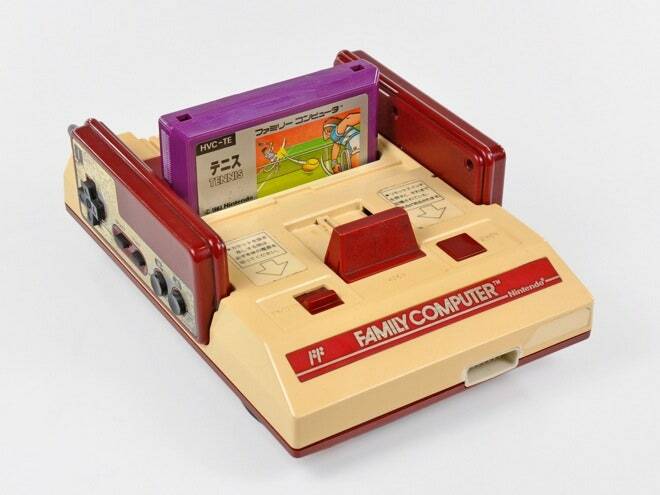 The Famicom's pair of hard-wired controllers was replaced with two custom 7-pin sockets for detachable controllers. Nintendo knew they couldn't sell a video game system, so they made something that looked futuristic and not like a video game system. The design decision of inserting a large cartridge into a slot on the front of the system was an effort to resemble something like a VCR rather than a game console. 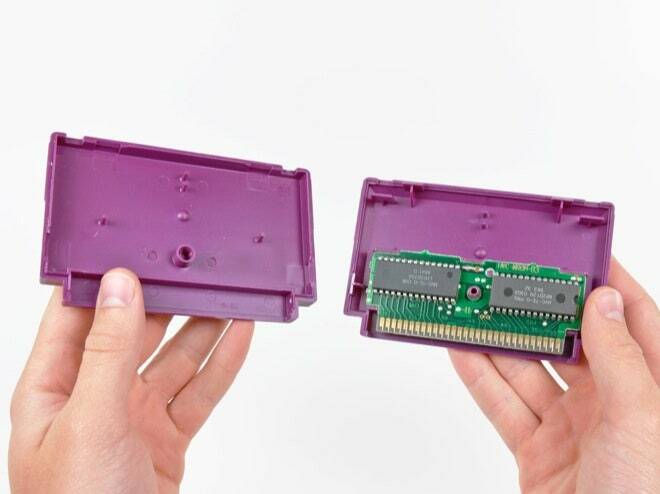 The mechanical aspects of the NES require that all NES Gamepaks be about the same size. NES could not predict with certainty everything that game designers might want to include in a Gamepak, and were more interested in ensuring that the cartridges could handle the worst-case need than in making them as small as possible. Making the cartridges larger would also cater toward an attitude that increased size correlates with more sophistication, and made it easier for people to acquire an impressive-looking collections of games. Which looks more impressive: a stack of 10 NES cartridges, or a stack of 20 Nintendo DS cartridges? Not the answer you're looking for? Browse other questions tagged nintendo nes chip game-cartridge or ask your own question. What is the Famicom “Pulse Line” of games? How many games are part of this line?